So i thought why not create a thread for the bored and those who want to take quiz/guesses. That who answeres correctly can then let the community guess what item he posts. So what do you think this once was? Werewolf wrote: So i thought why not create a thread for the bored and those who want to take quiz/guesses. 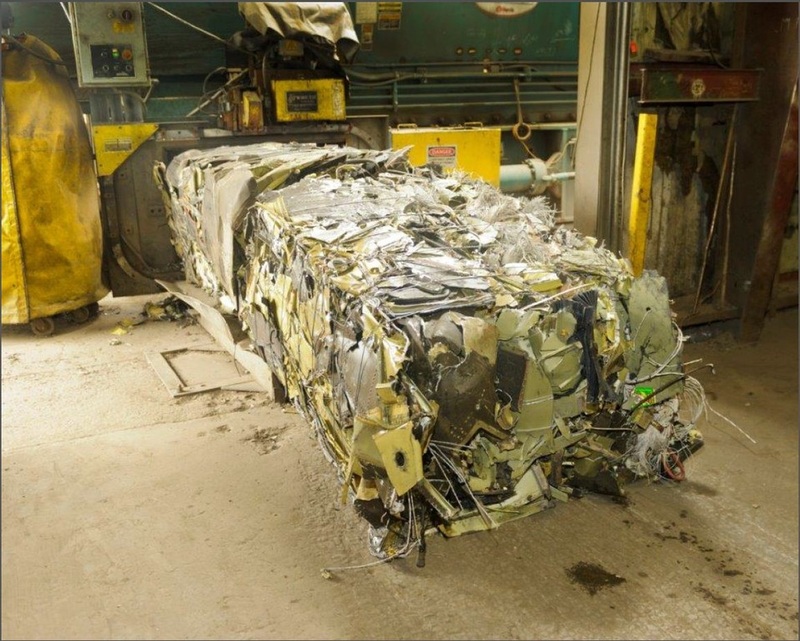 A crushed portion of the now scrapped Sea Shadow? Good guess with aviation, but non of what you guessed. Other aircrafts have wiring too, but so far not the correct one. A retired German Lockheed F-104 Starfighter? magnumcromagnon wrote: A retired German Lockheed F-104 Starfighter? No, the Lockheed Marting F-104G retire exclusively by "natural" death. Tipp: It is rotary wing aircraft. It's not fair for me to say what it is. I have to disqualify myself. 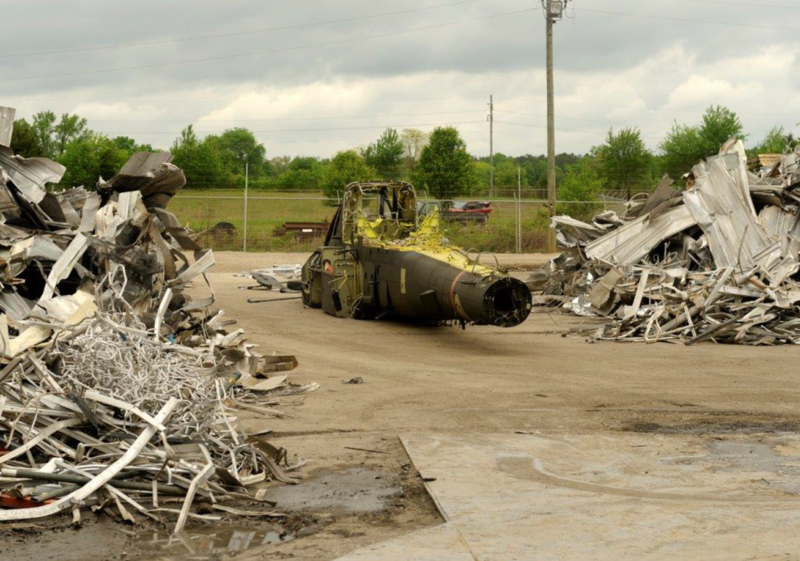 Yes, it is an Apache AH-64D that was damaged and decided to be scrapped over repairing. So, despite you have admittley cheated it is your turn or desite who can make the next question. Apache? Bummer, I was going to guess aluminum soda cans. Mike E wrote: Apache? Bummer, I was going to guess aluminum soda cans. They are more or less all made of aluminium. Aircrafts need to be made light that is why even attack helicopters burn down to ashes except the titanium and steel contents. Actually the one that guesses correct is supposed to make the next one.